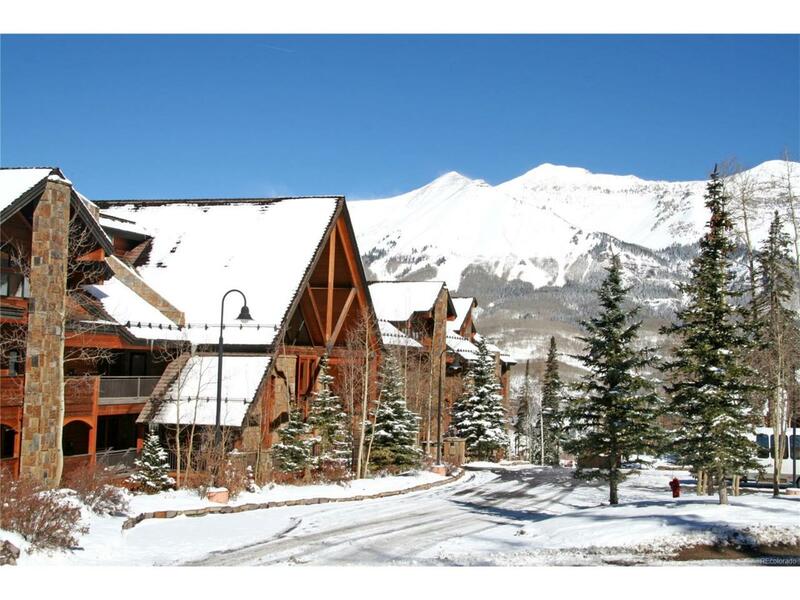 Outstanding opportunity to enjoy 2 prime winter and 2 prime summer weeks in a spacious 2 bedroom, 2 bath resort condominium in Telluride. Hassle-free turnkey fractional ownership on standard rotation schedule. Enjoy all the resort amenities at Bear Creek Lodge including: excellent ski access, front desk service, housekeeping, complementary shuttle service in Mountain Village, outdoor pool and spa, indoor sauna and workout facilities. Trade your weeks worldwide through Interval International. Hands down the best value for fractional ownership in Telluride! Winter 2018 reserved weeks are: 2/10-2/17/18 and 3/3-3/10/17.